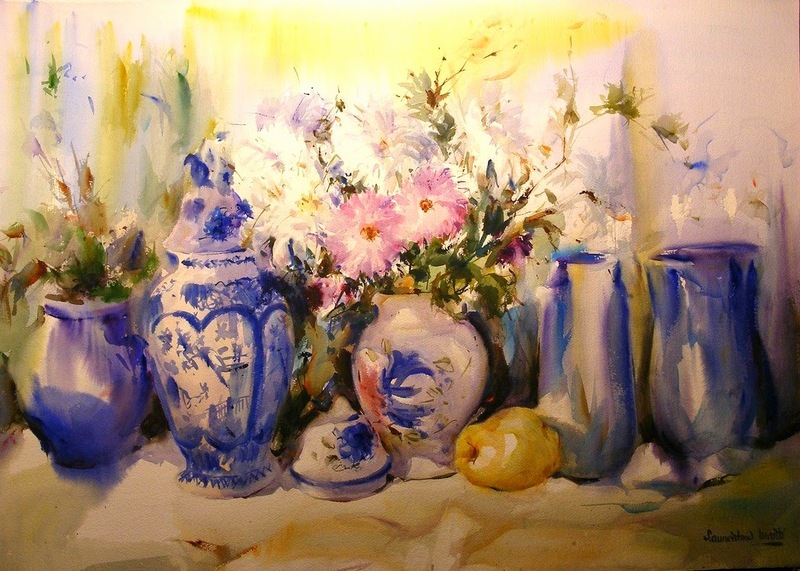 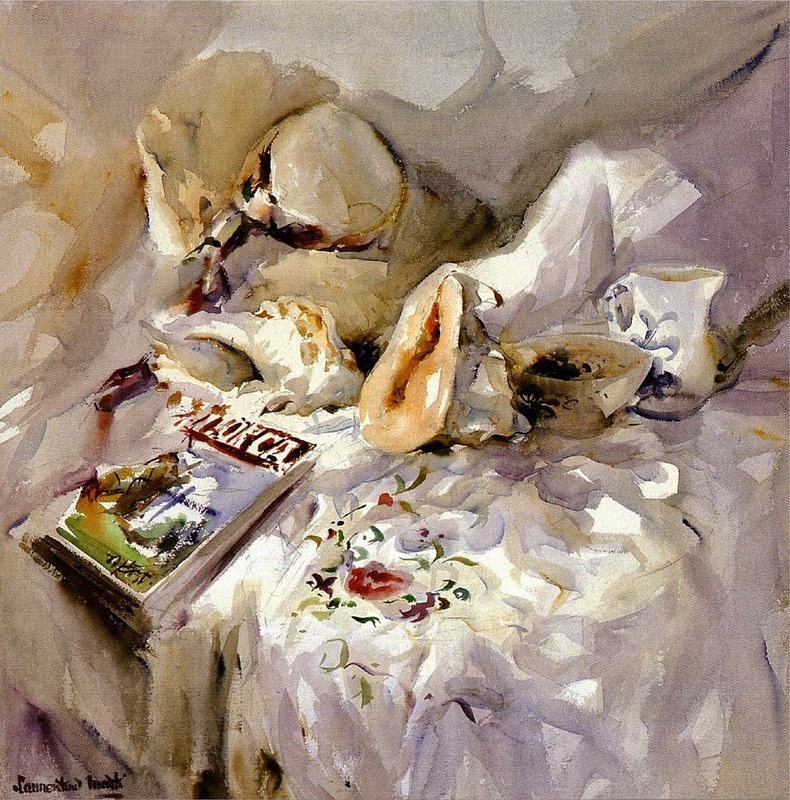 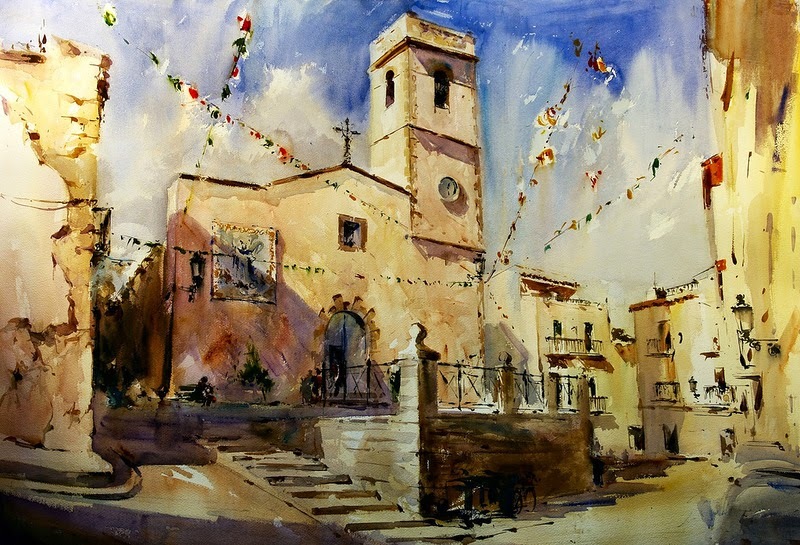 Spanish painter Laurentino Martí was born in Costur, Castellón. 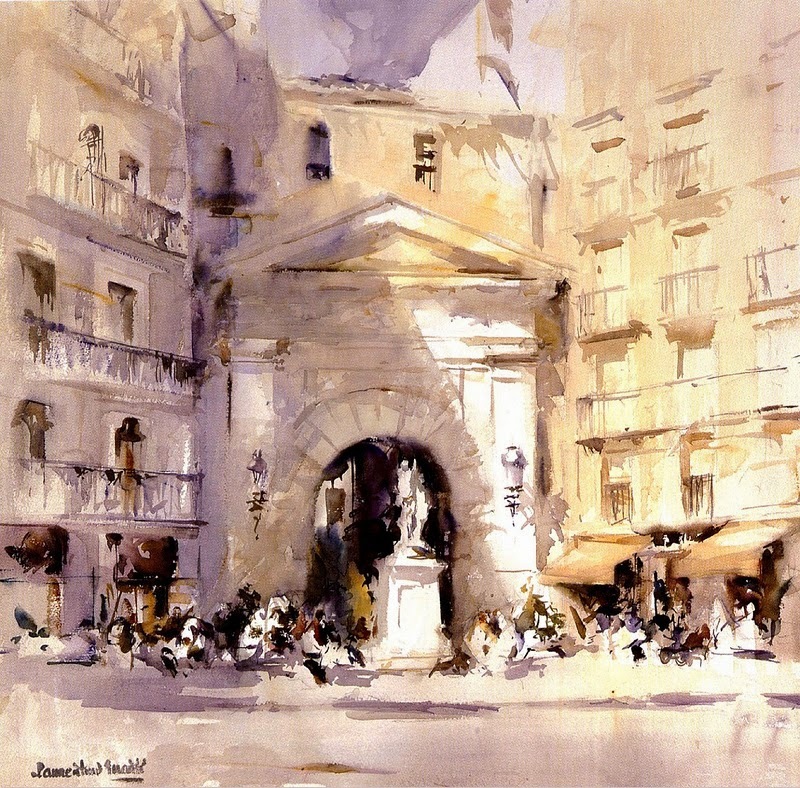 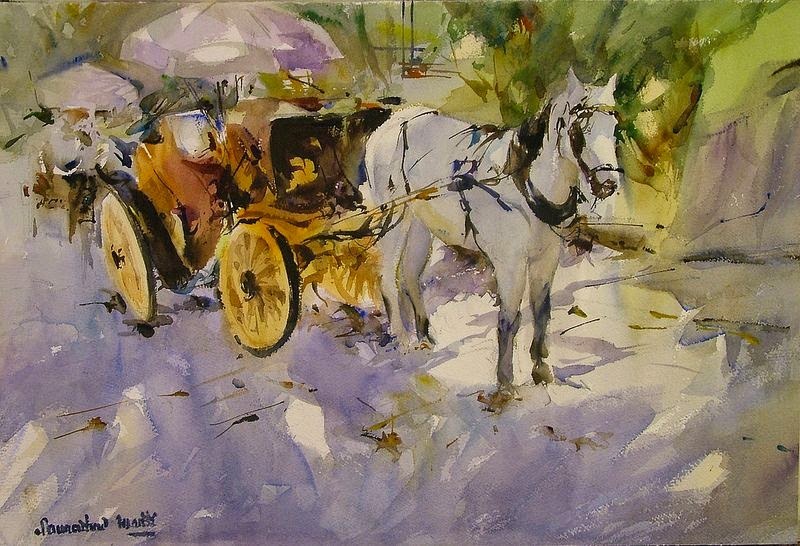 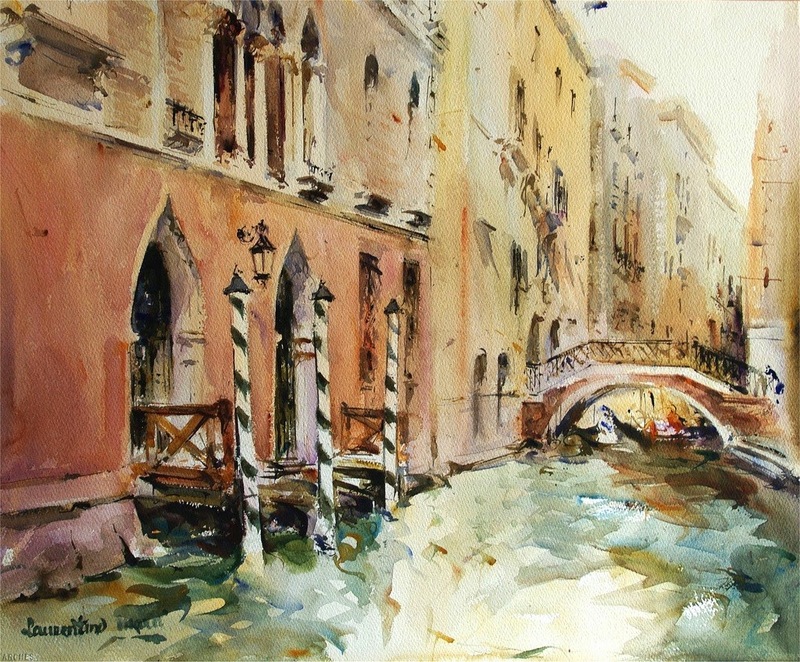 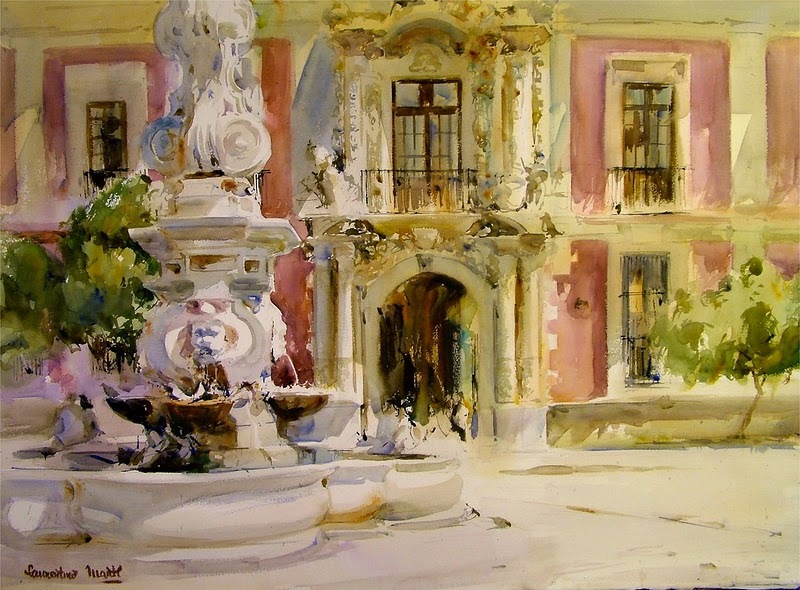 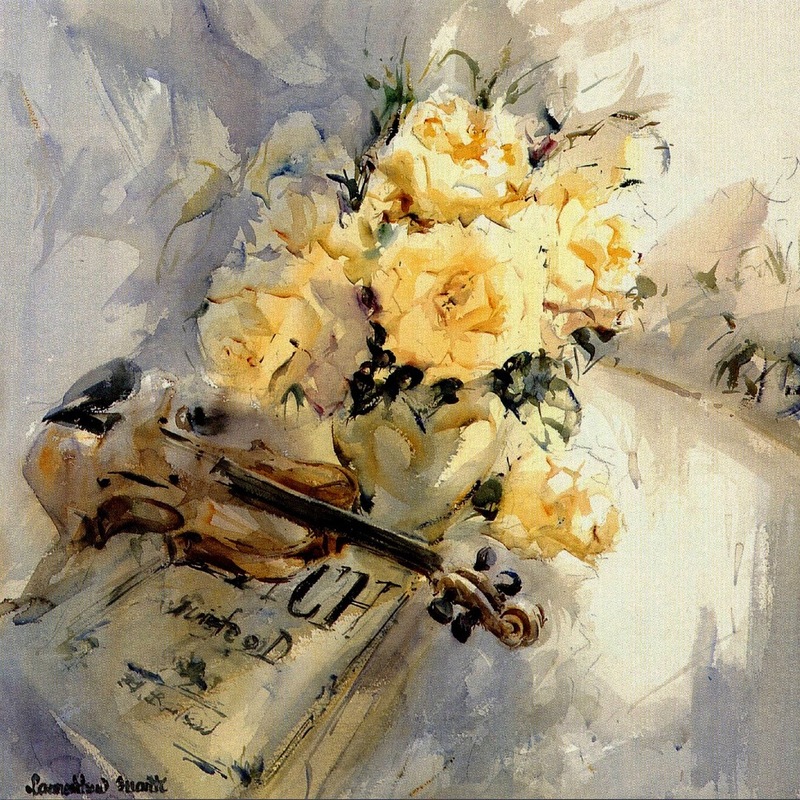 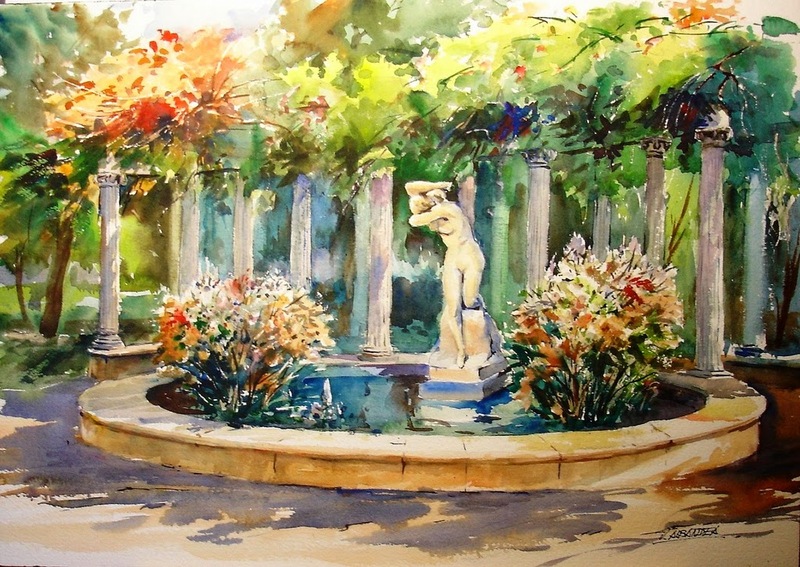 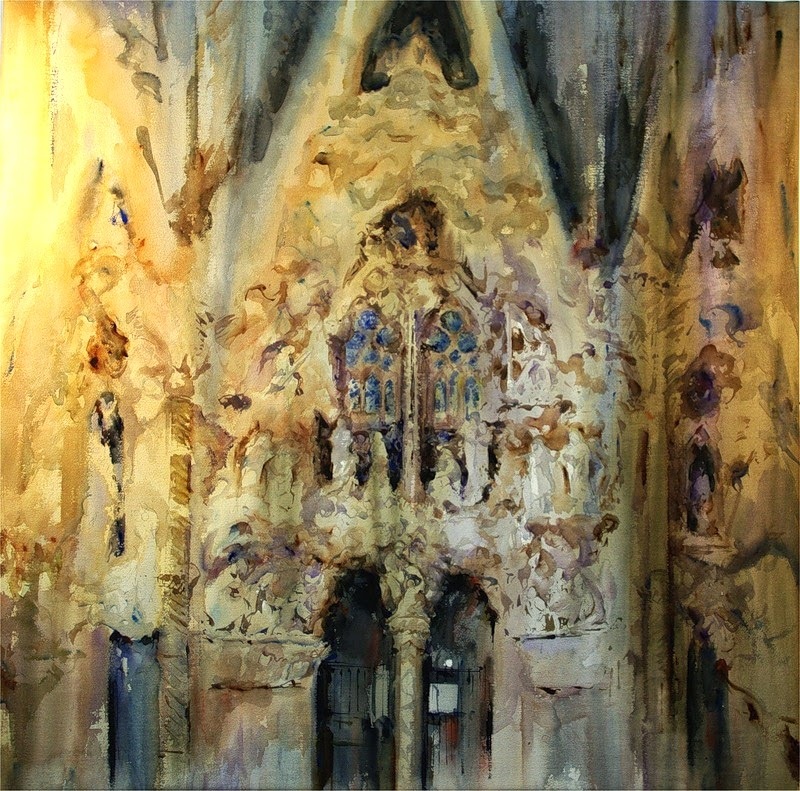 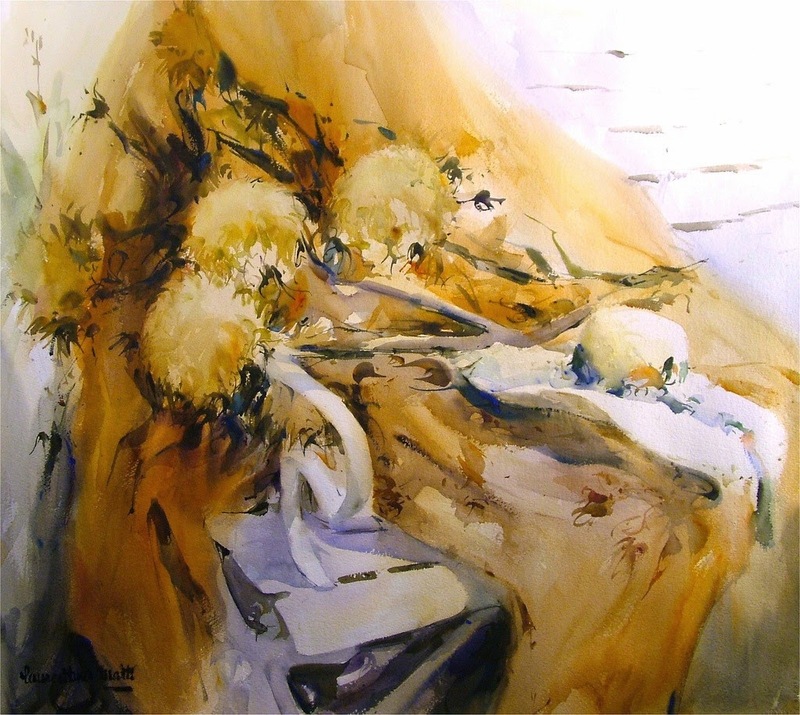 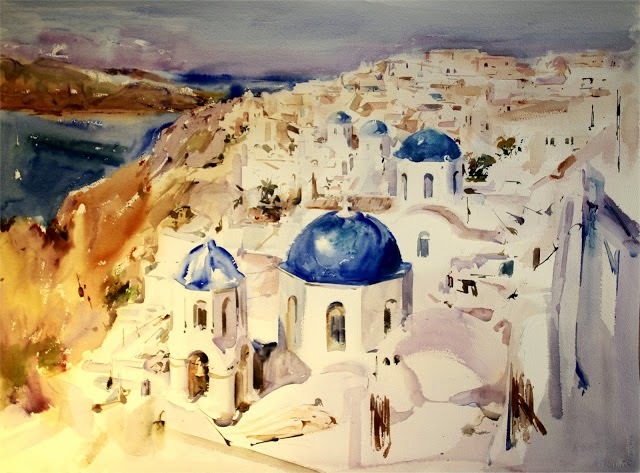 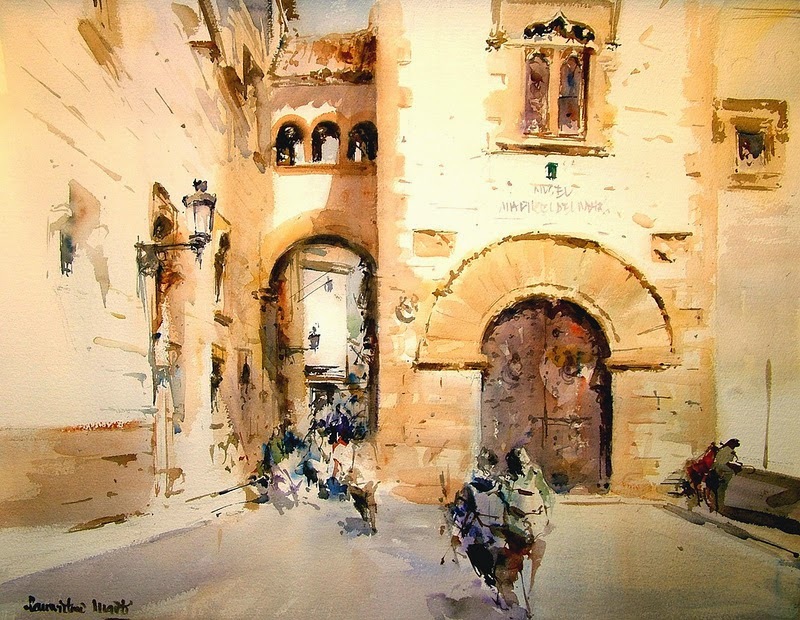 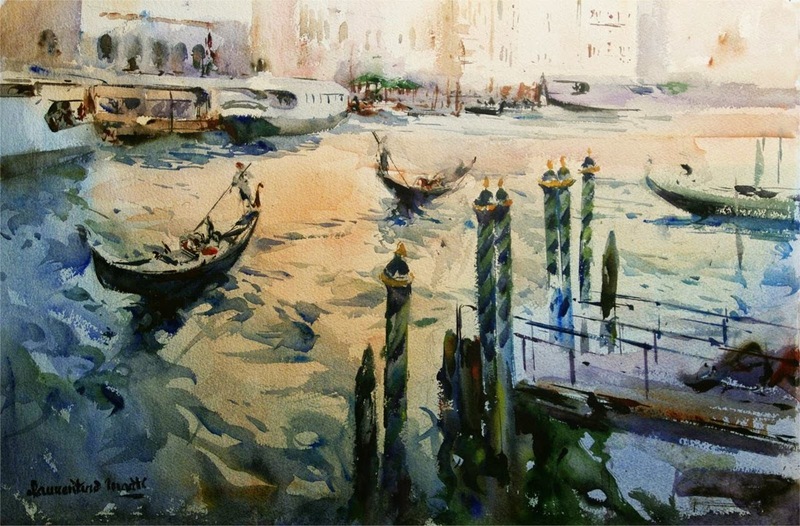 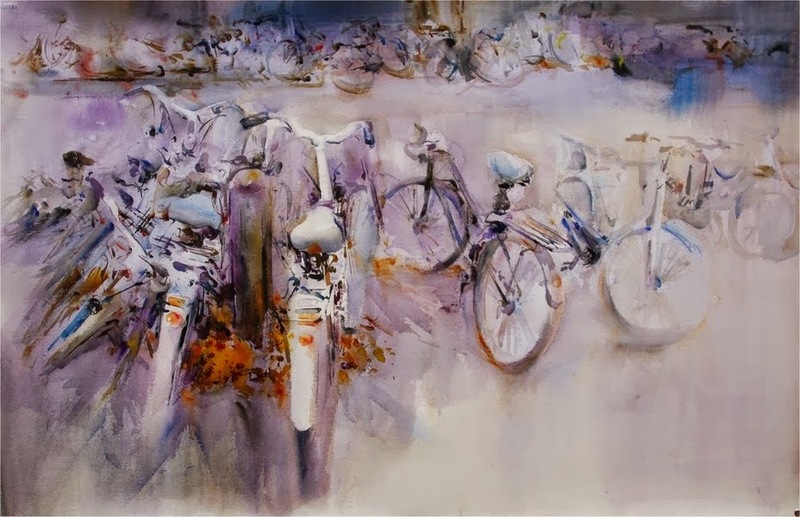 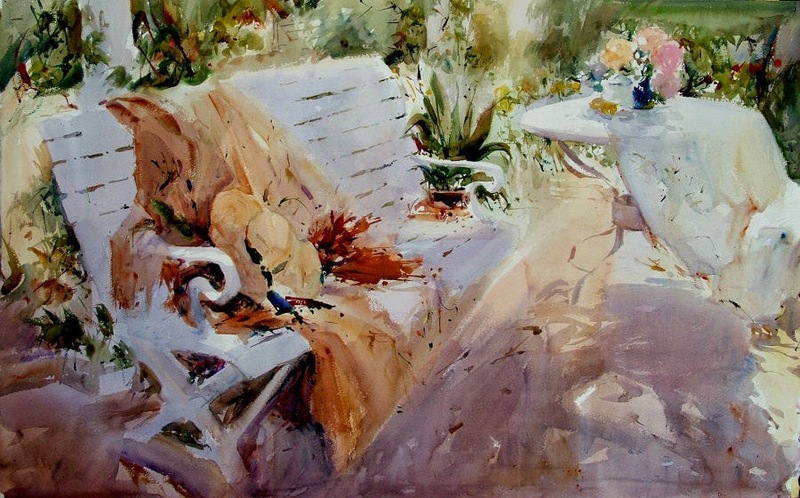 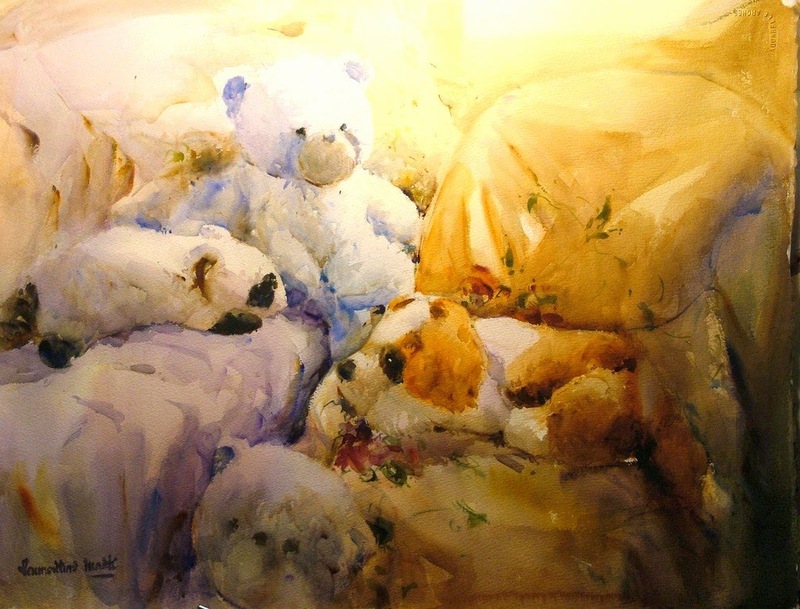 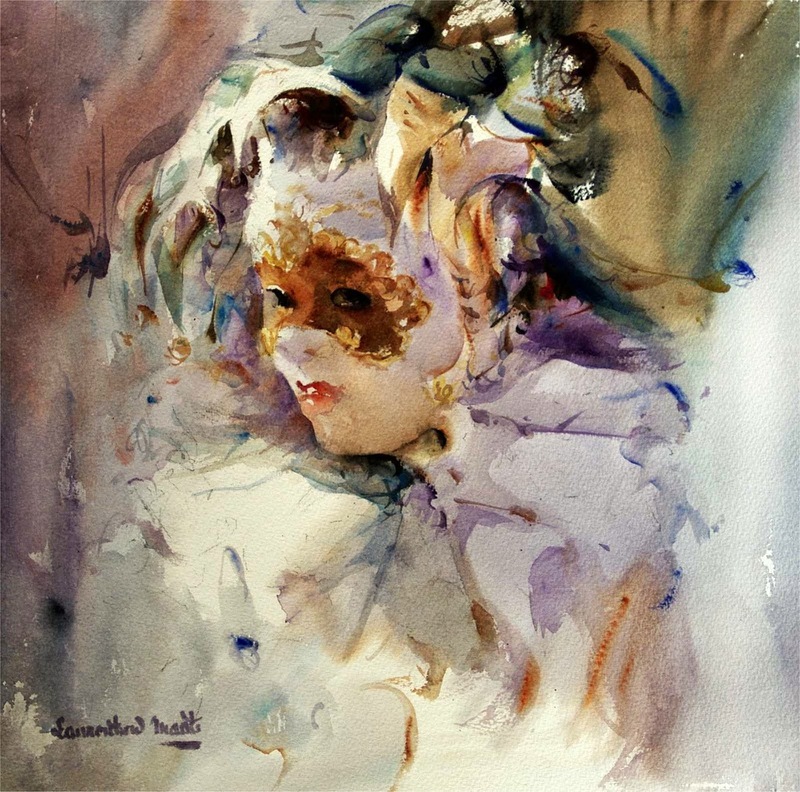 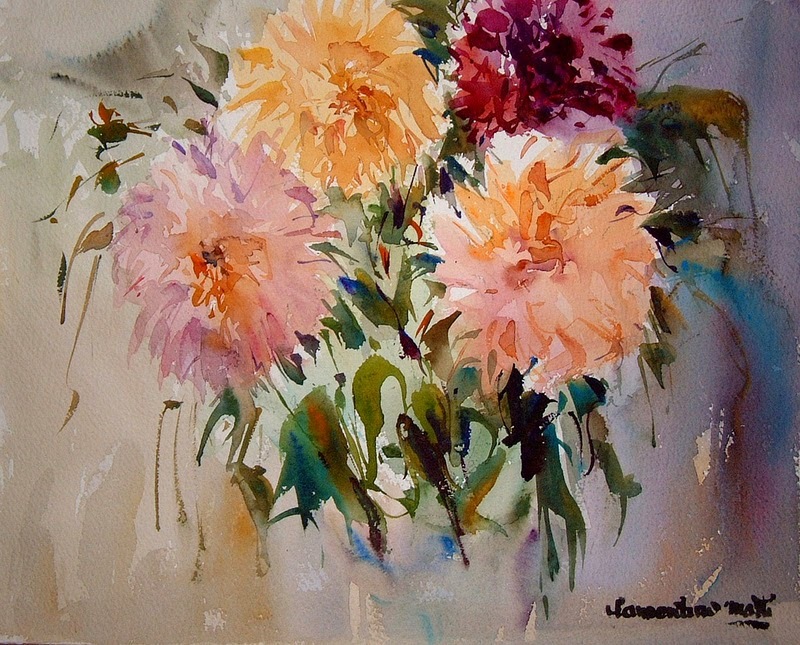 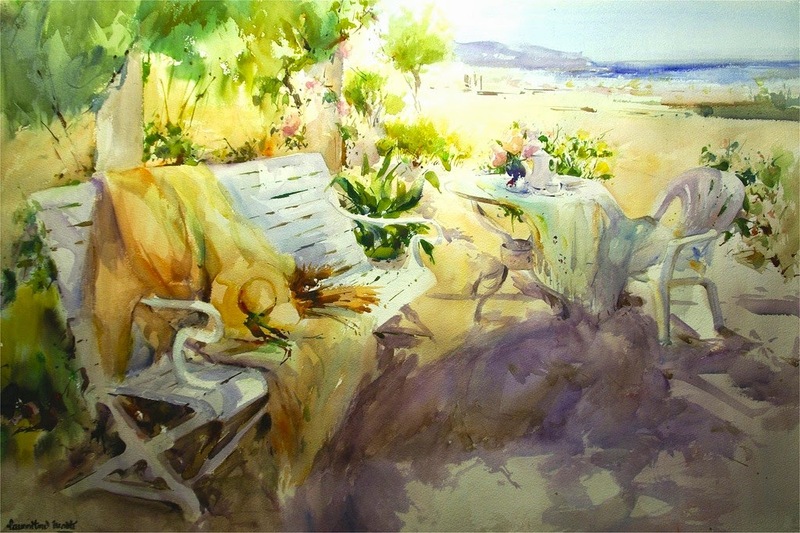 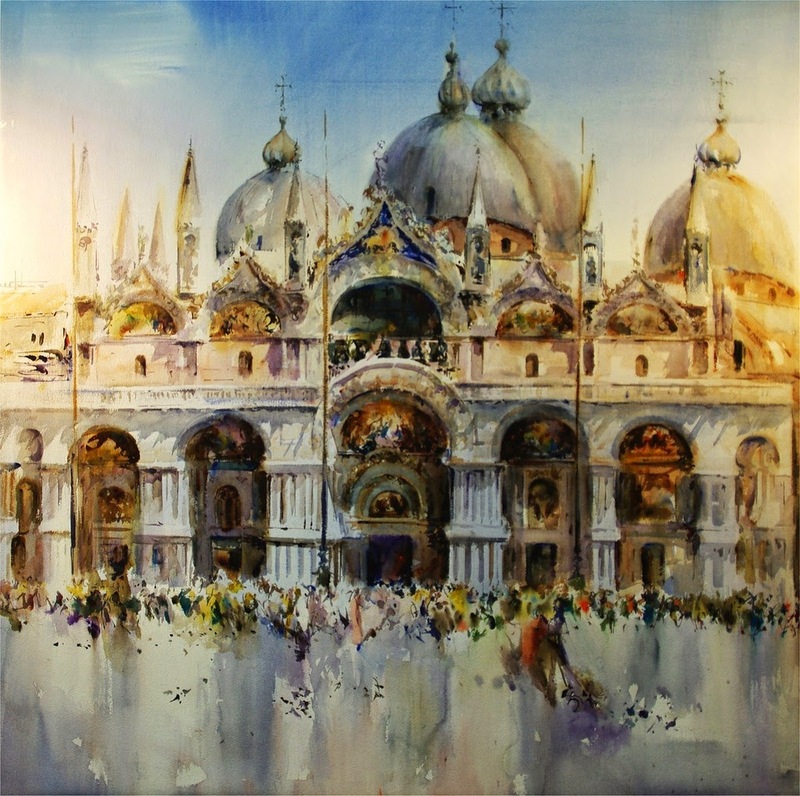 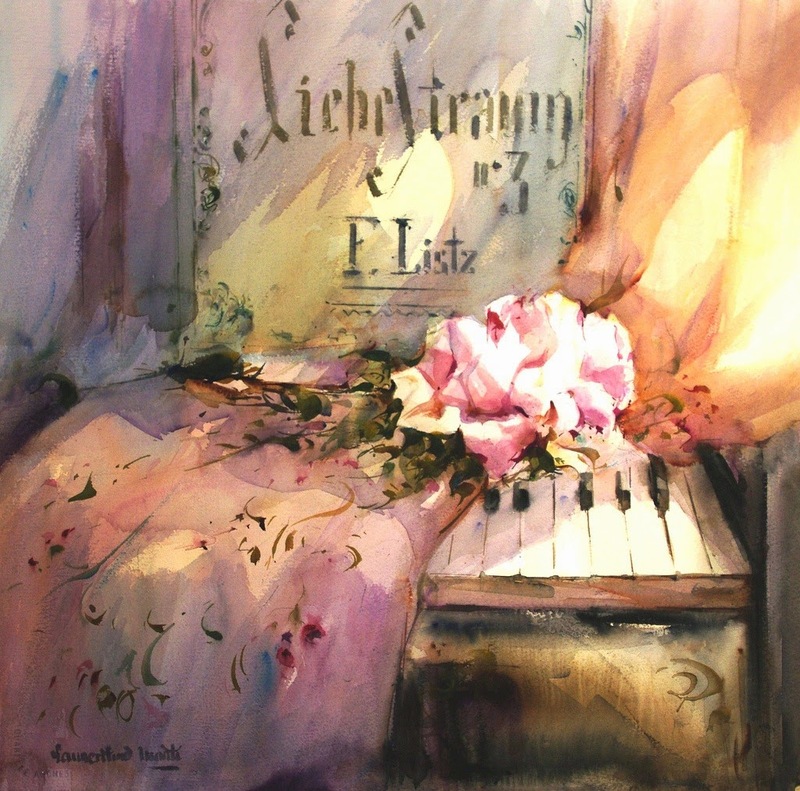 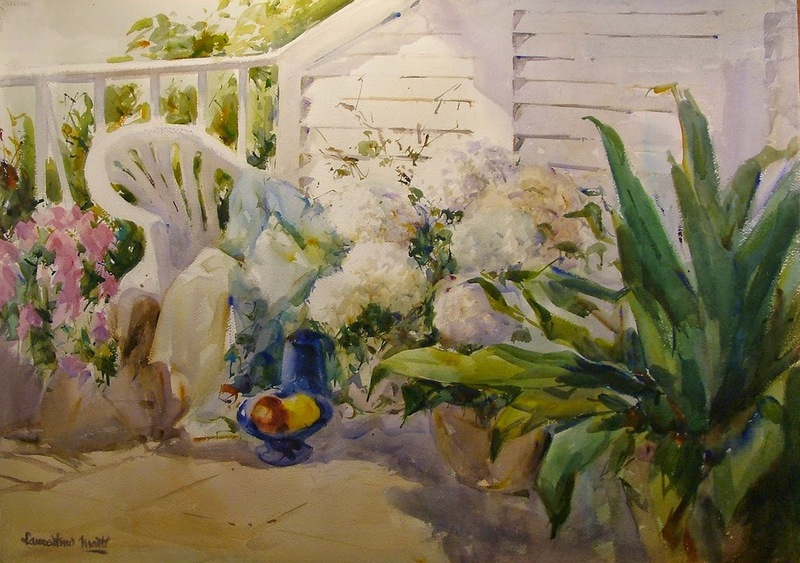 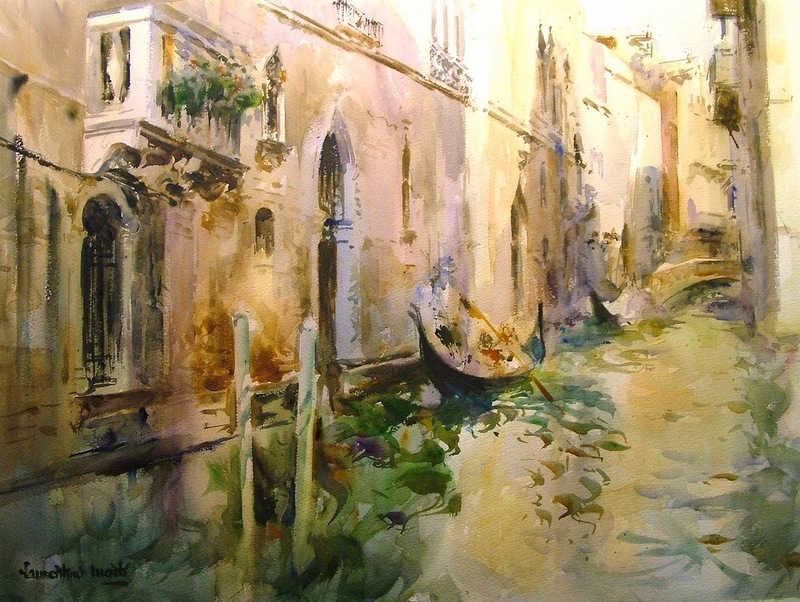 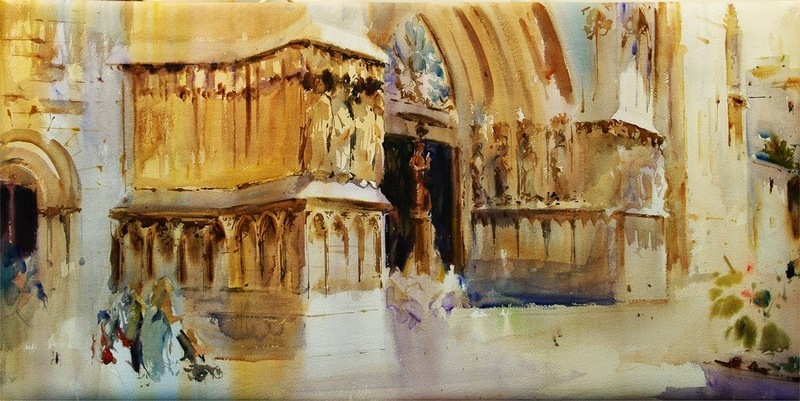 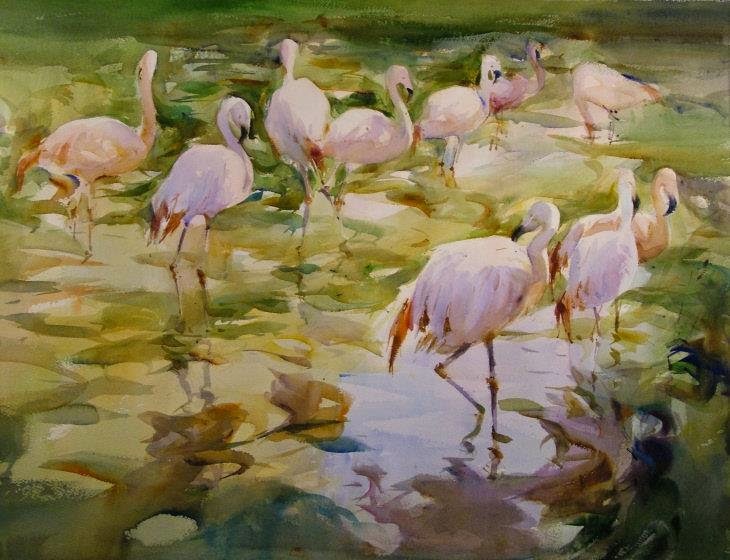 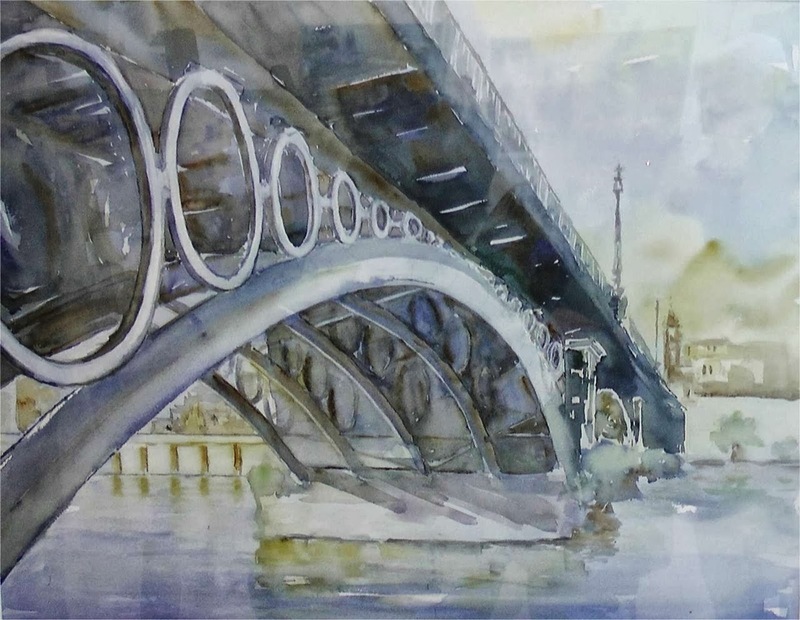 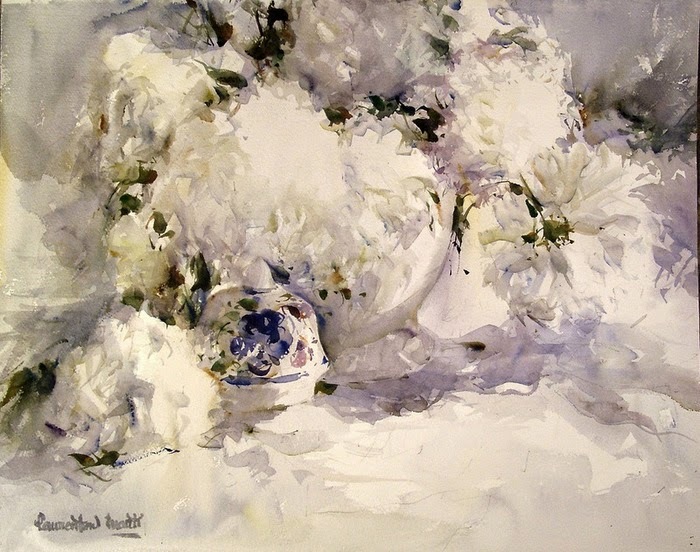 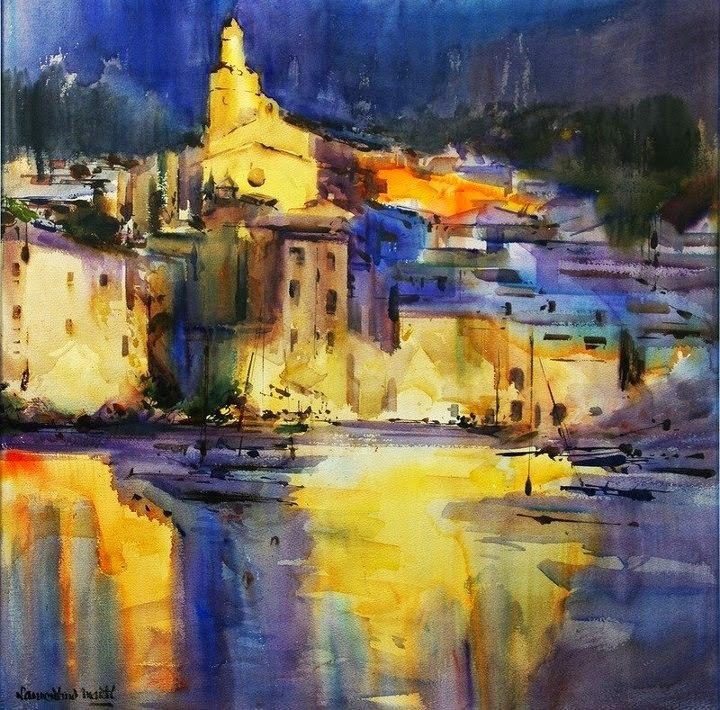 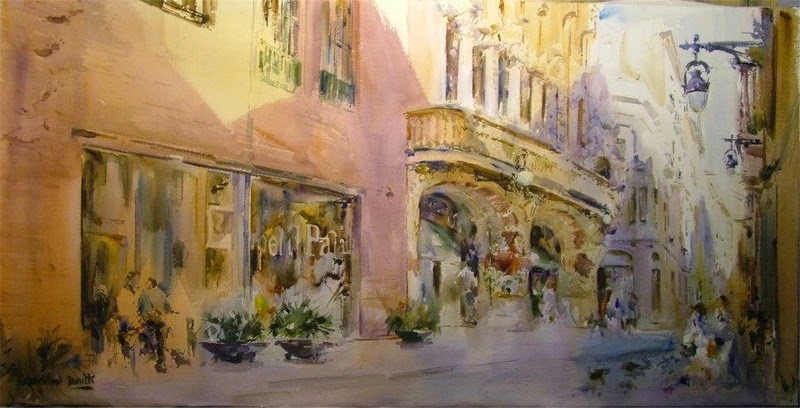 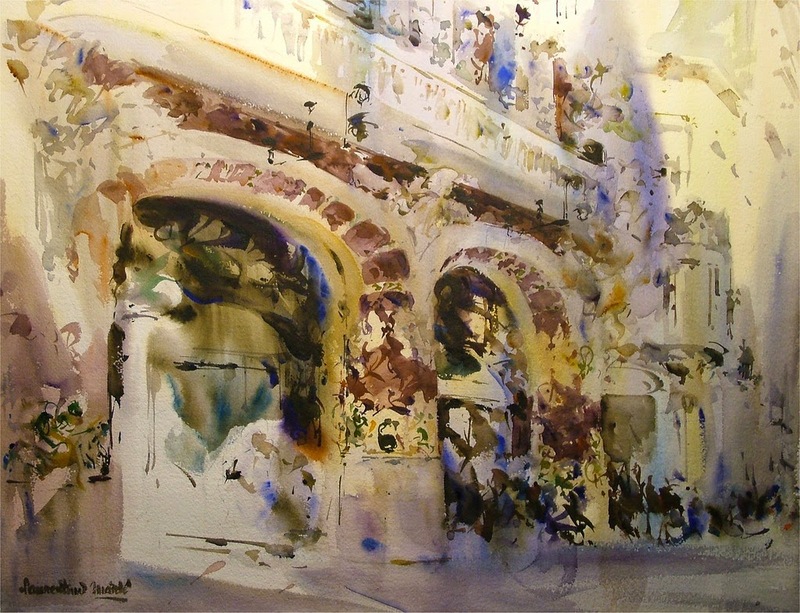 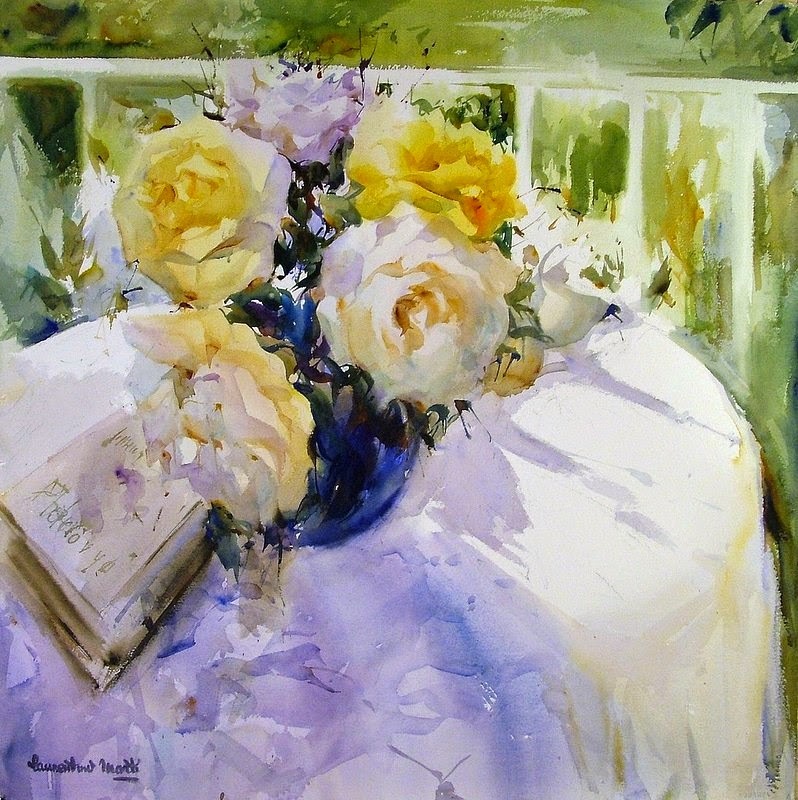 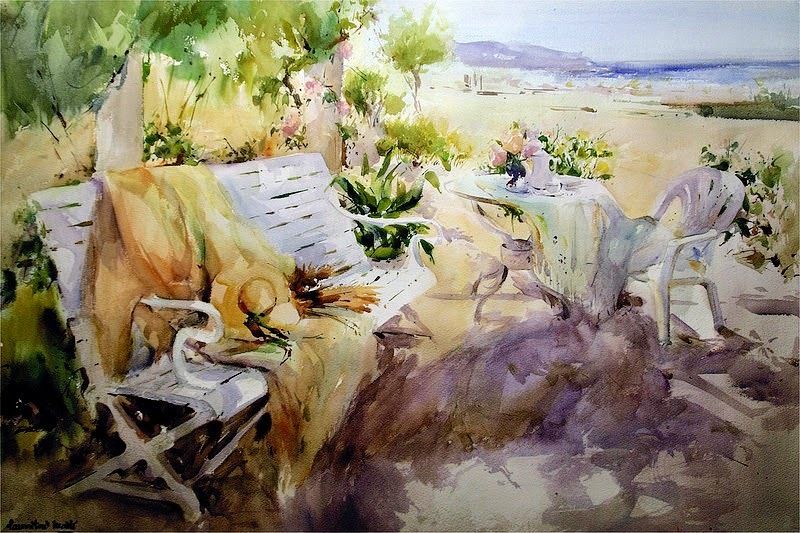 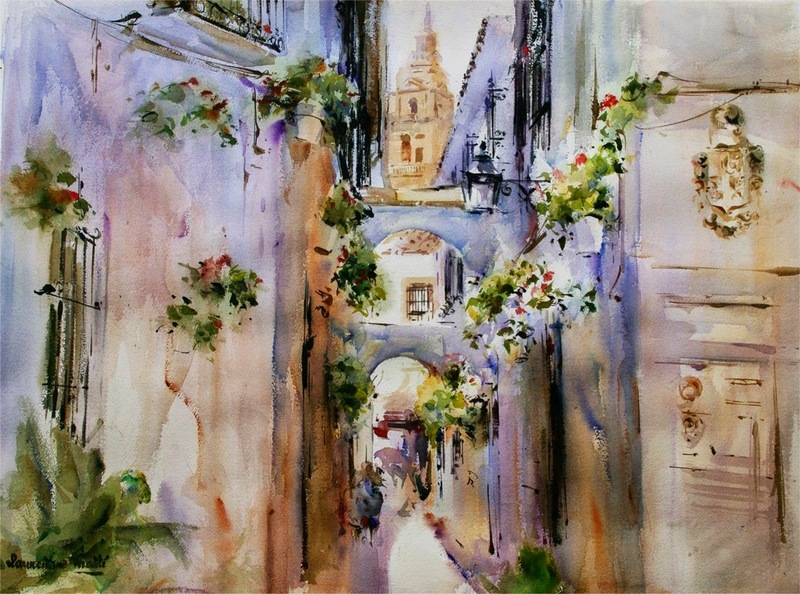 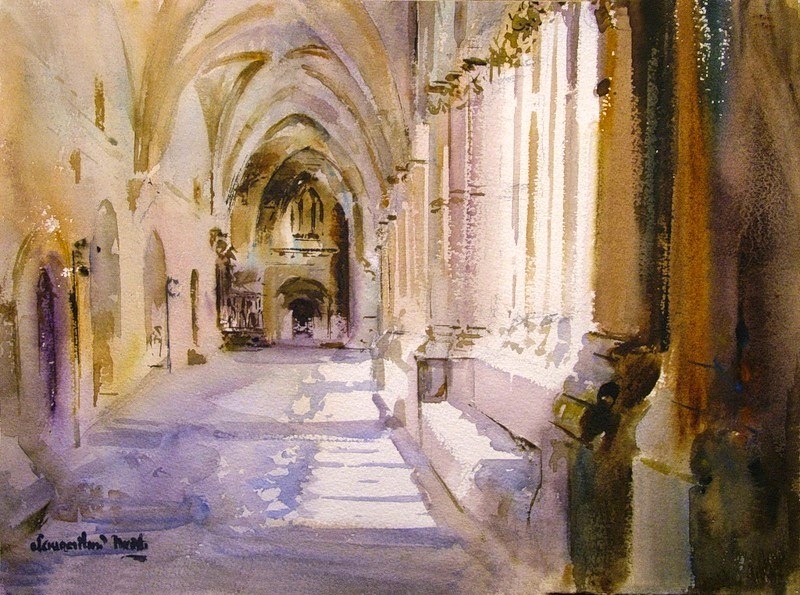 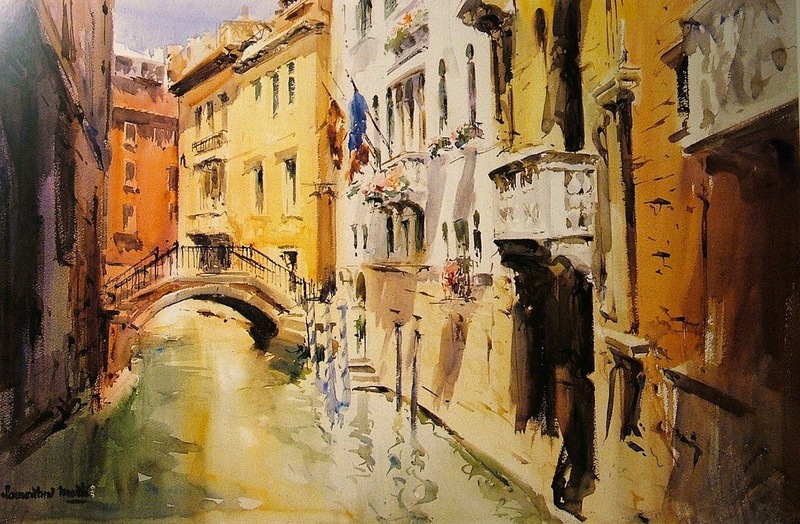 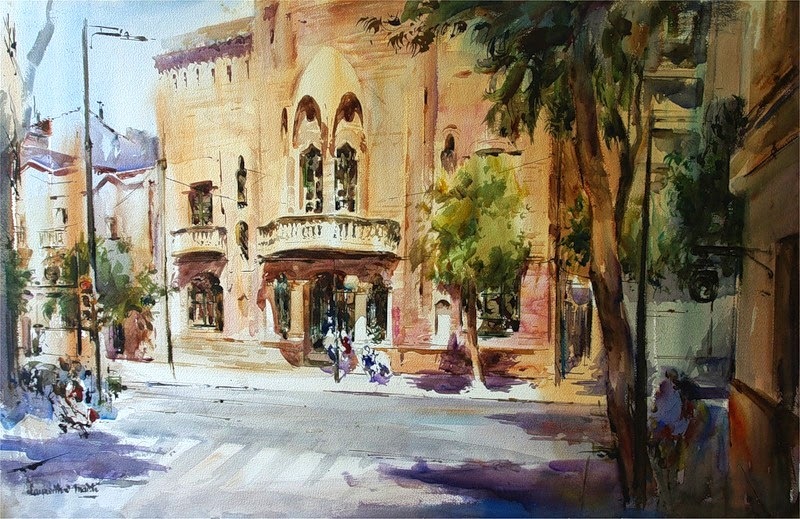 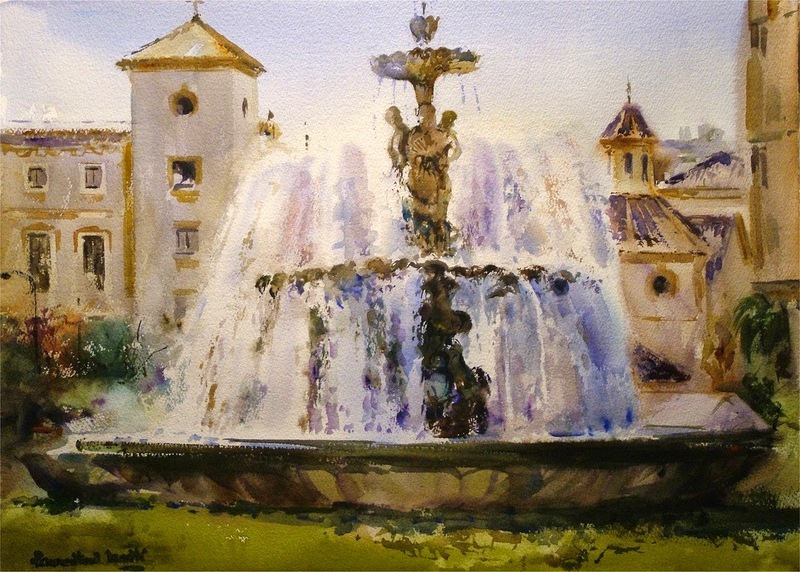 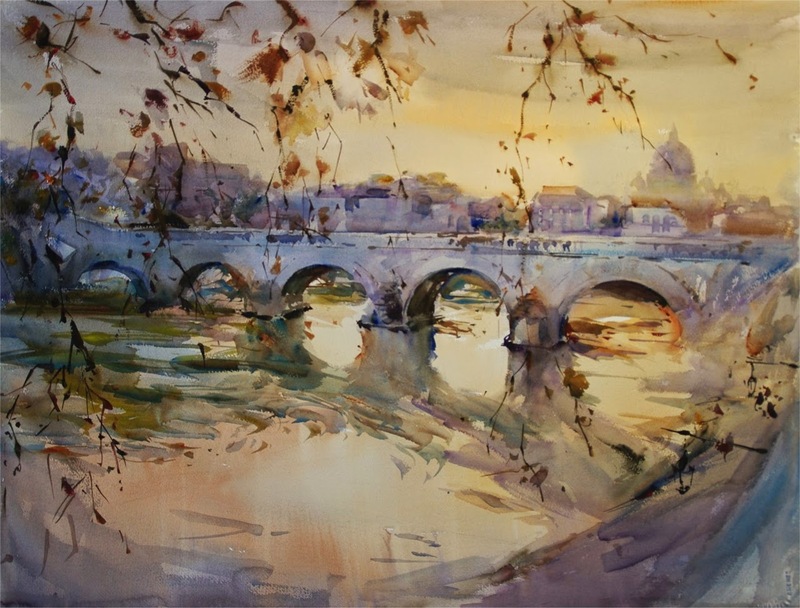 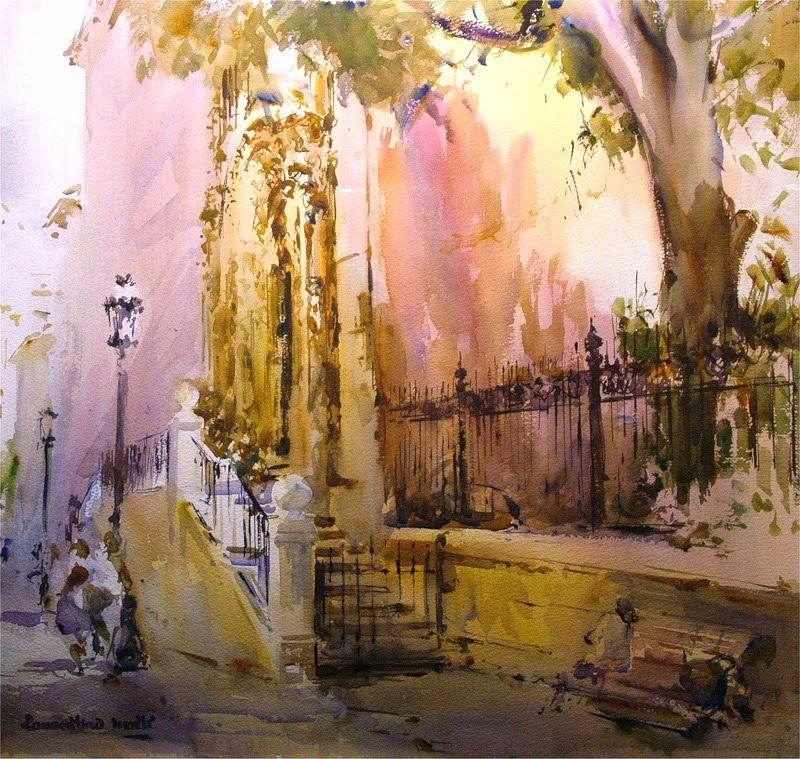 He is one of the best watercolorists in Spain and began to win recognition and awards since 1988 with the Grand Prix Societé Beaux Arts XXXII Salon Int. 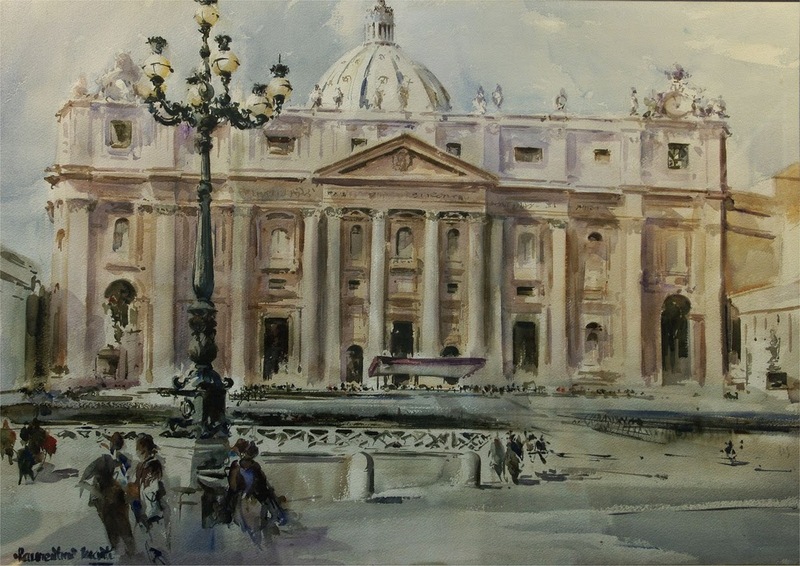 d’Arts Plastiques 1988 and he didn’t stop from that date. 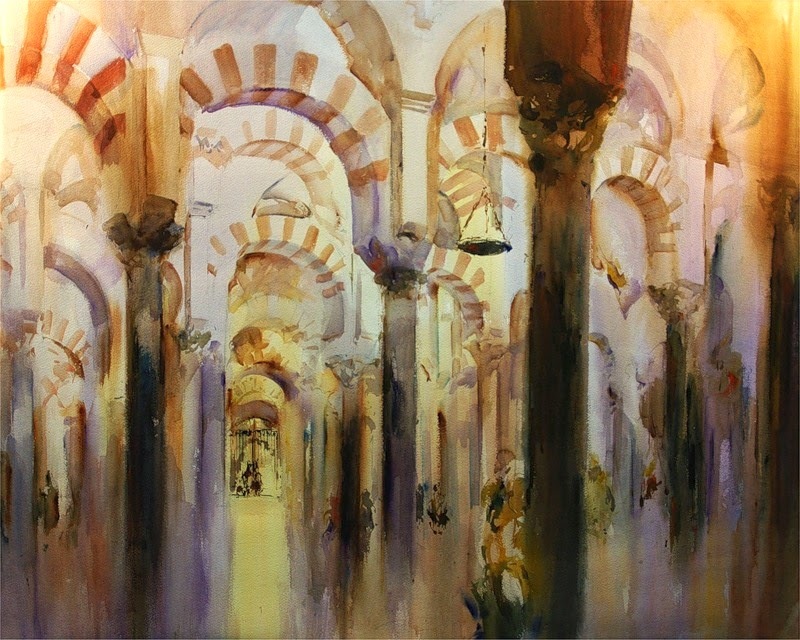 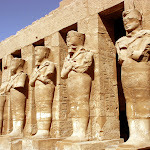 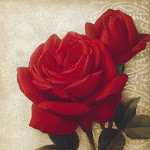 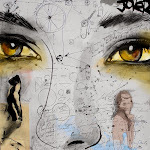 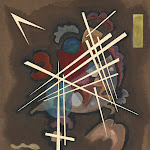 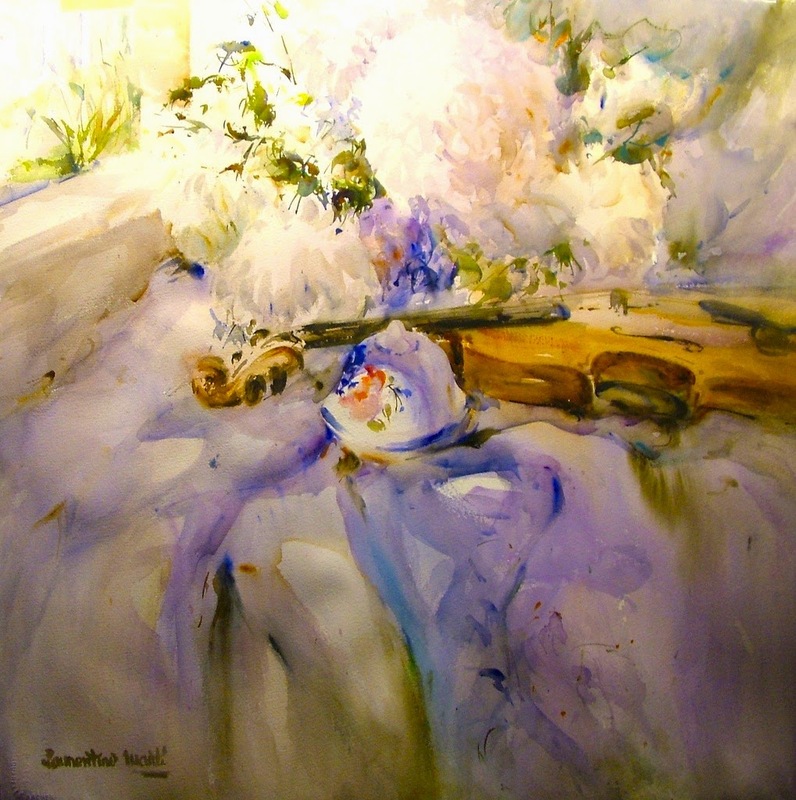 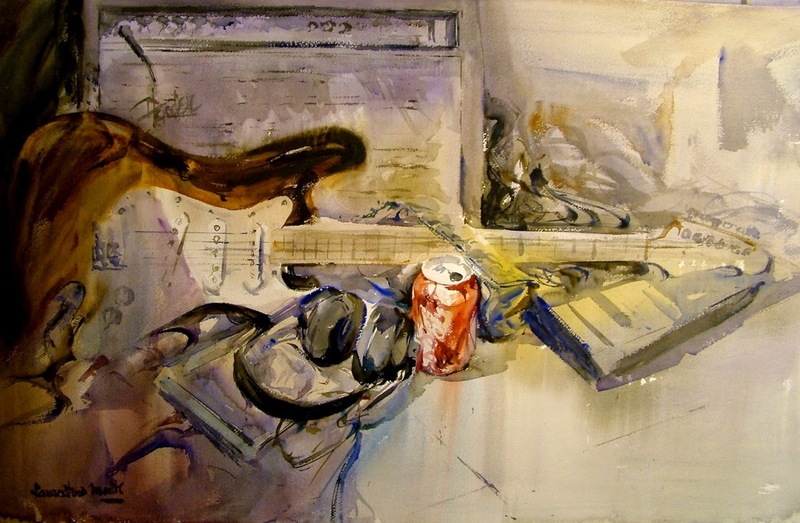 His art can be found in several museums not only in Spain. 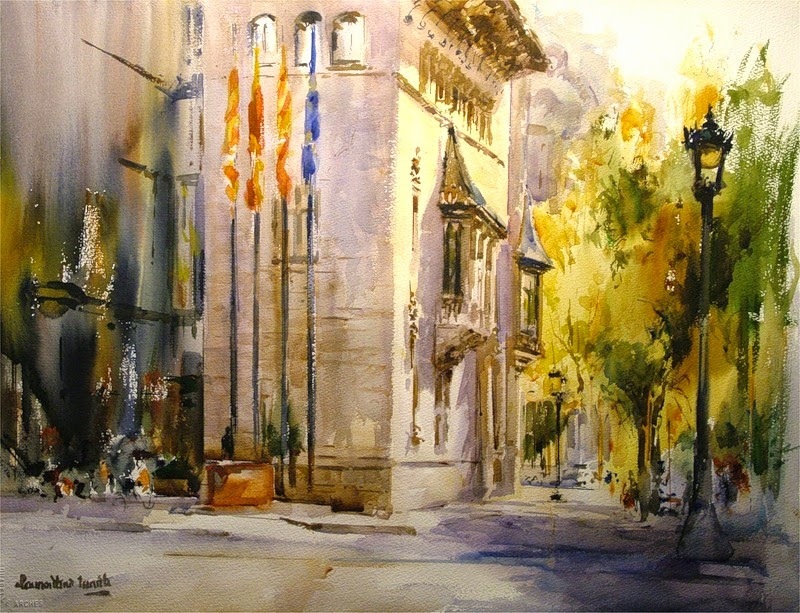 He has also permanent exhibitions in Barcelona, Valencia, Castellón, Lleida, Tarragona, Málaga, Sevilla, Novo Sancti Petri, Sitges, Madrid and much more.